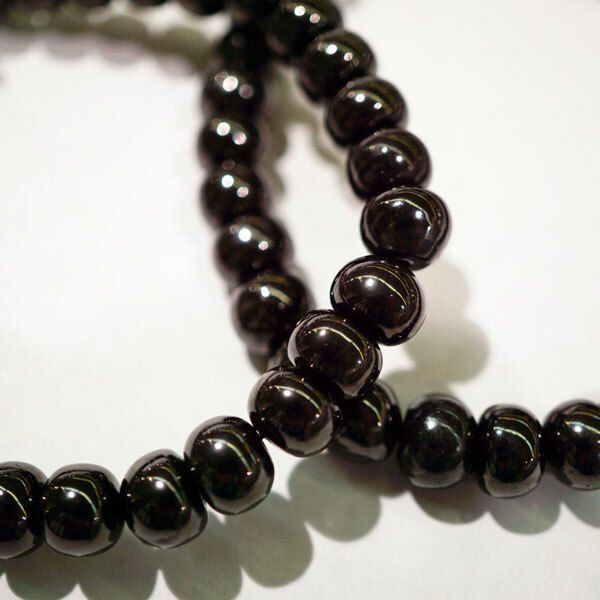 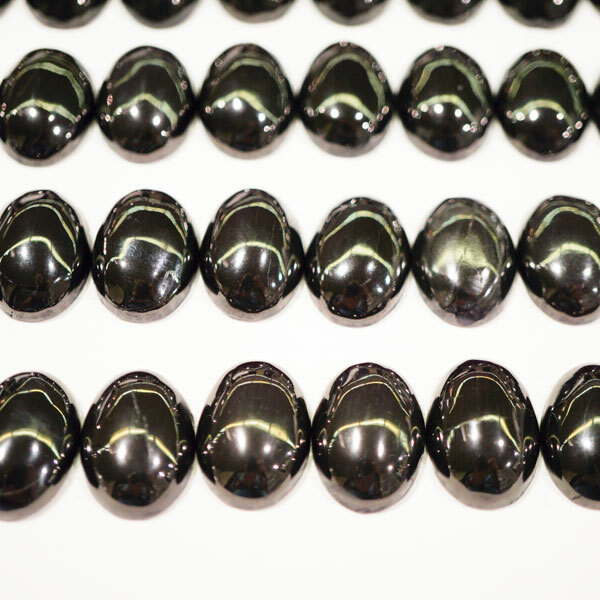 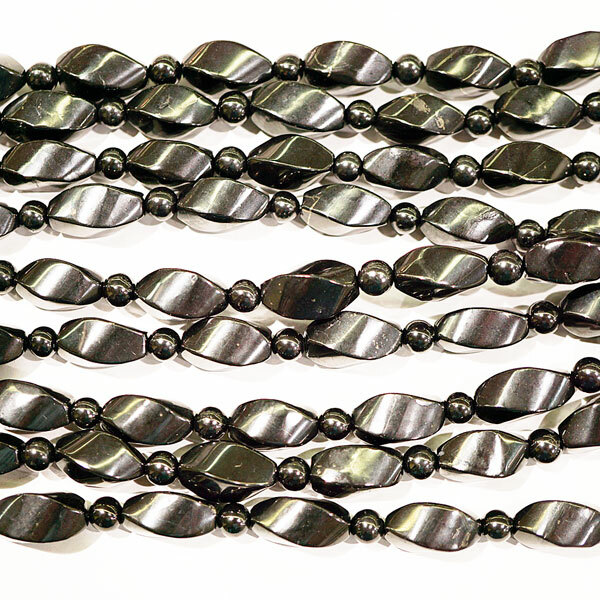 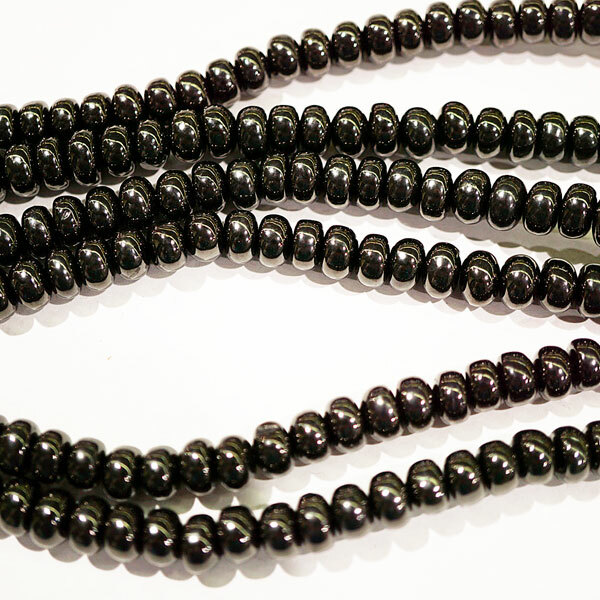 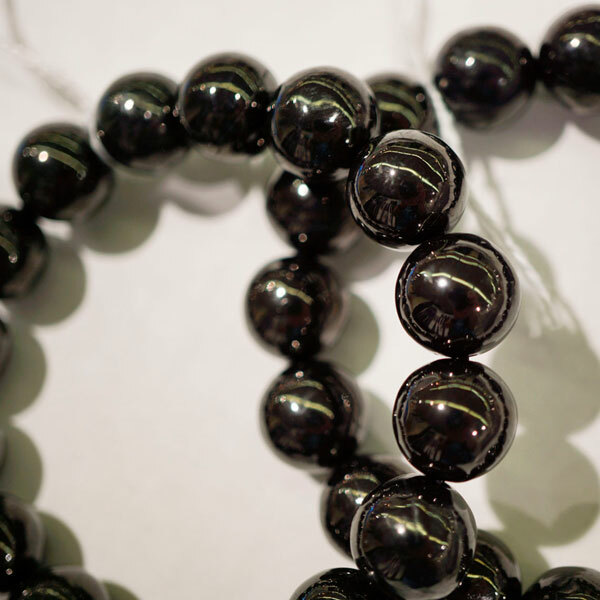 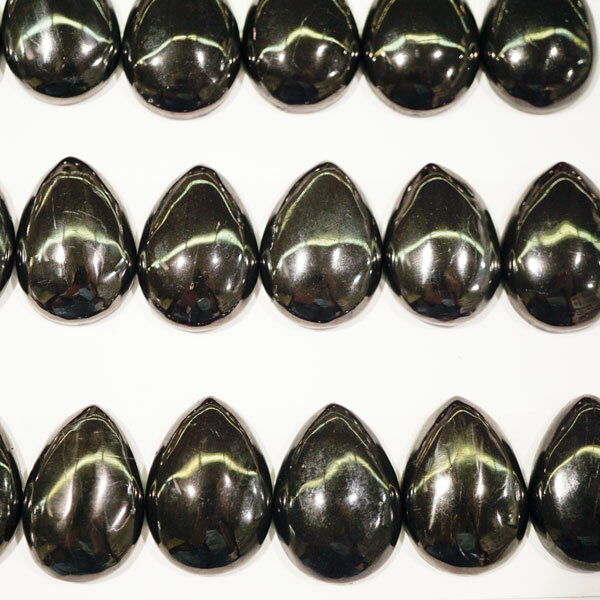 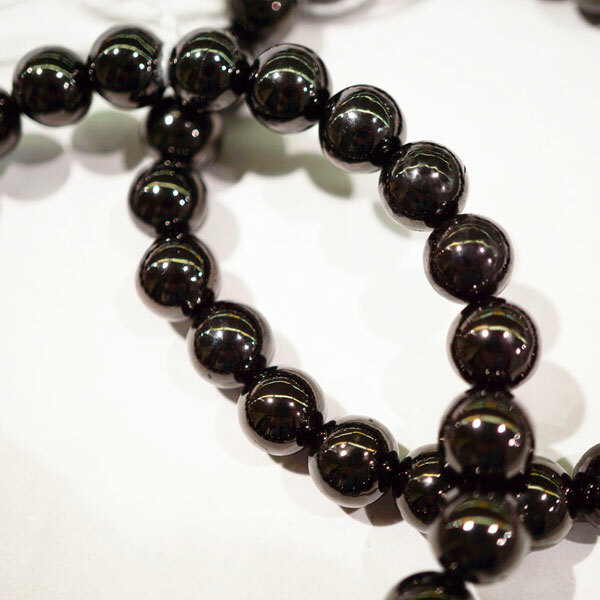 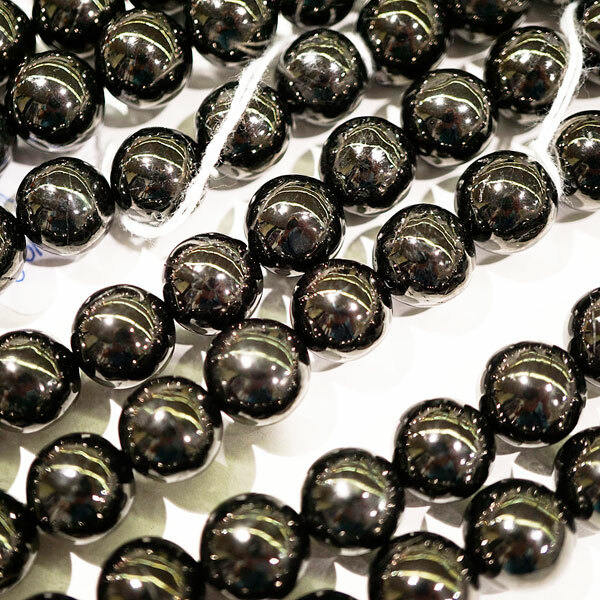 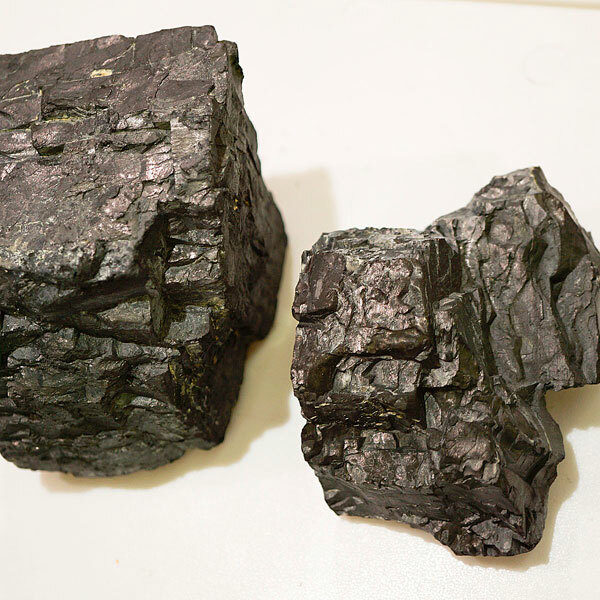 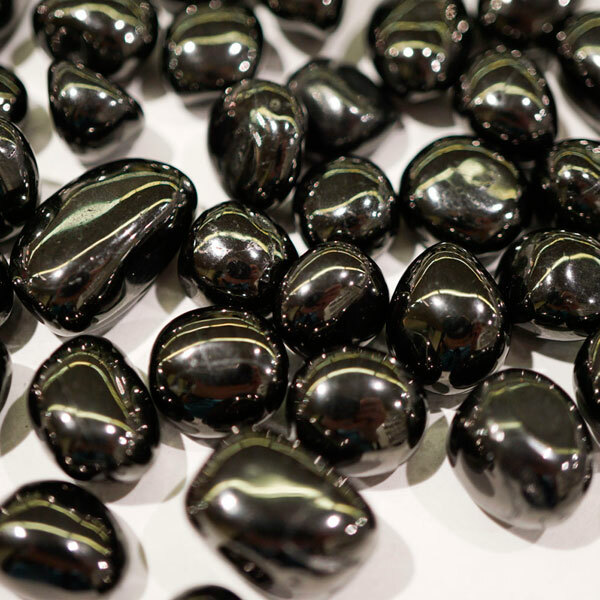 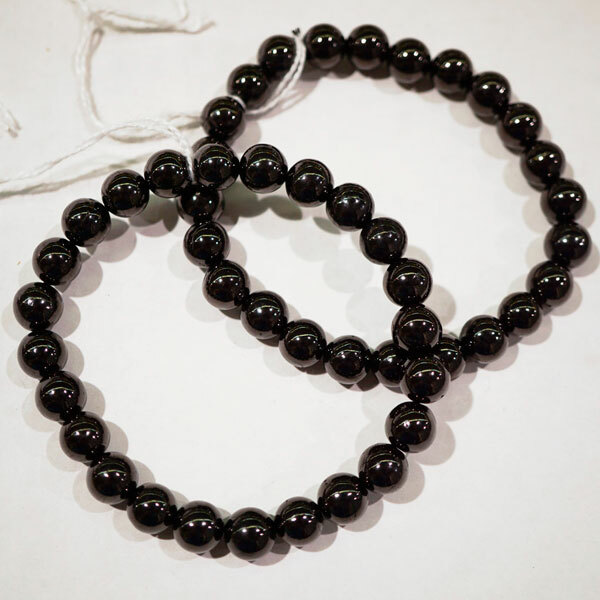 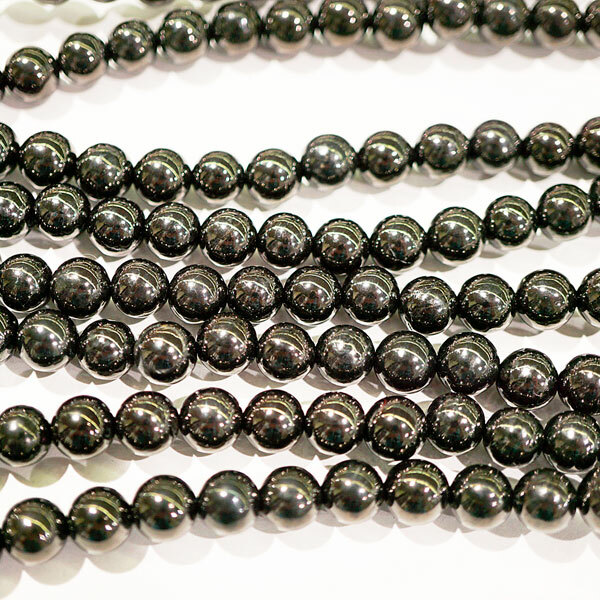 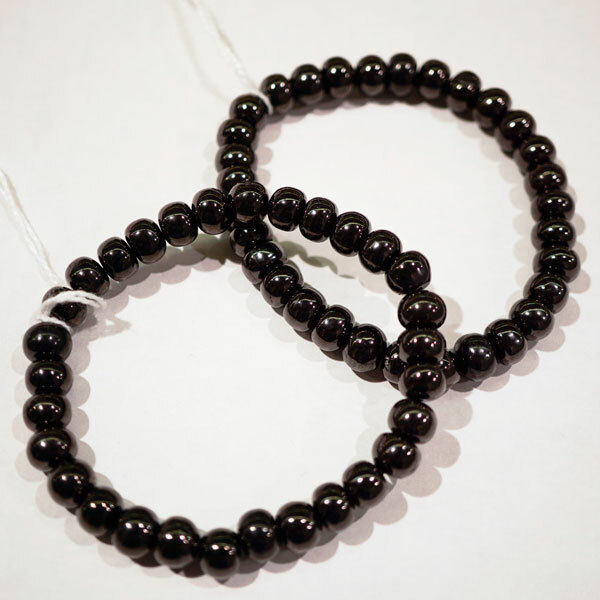 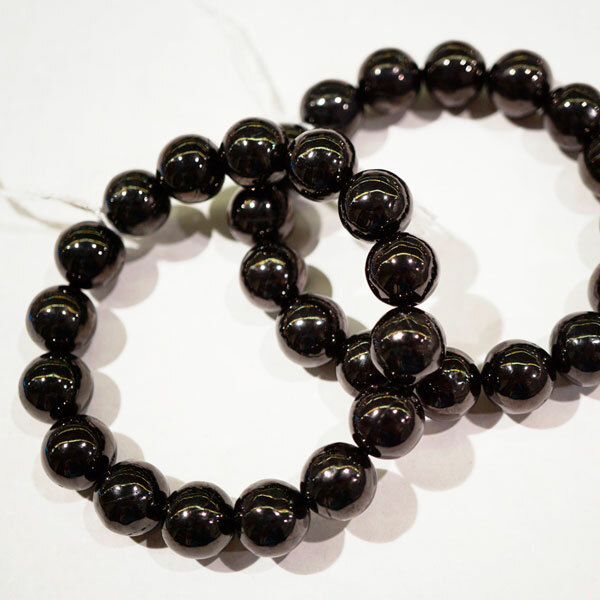 A variety of shungite which contains from 70% to 80% of carbon is called Petrovsky shungite. 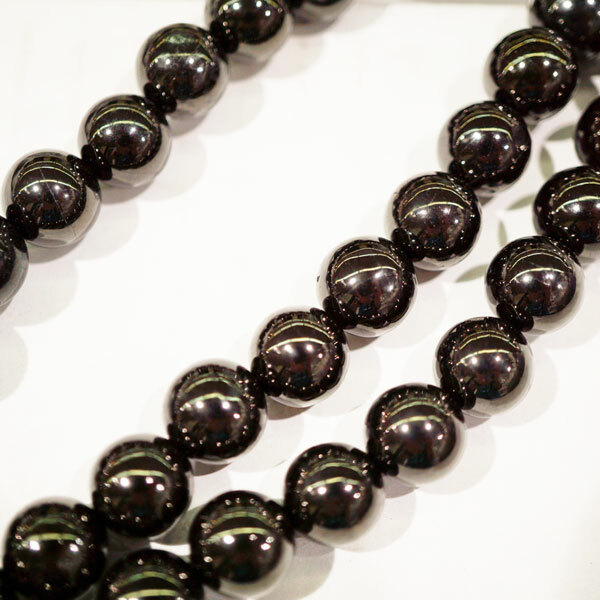 People already used it more than 300 years ago, during the times of Russian Tzar Peter the Great, and this material can still be found, but in very limited quantities. 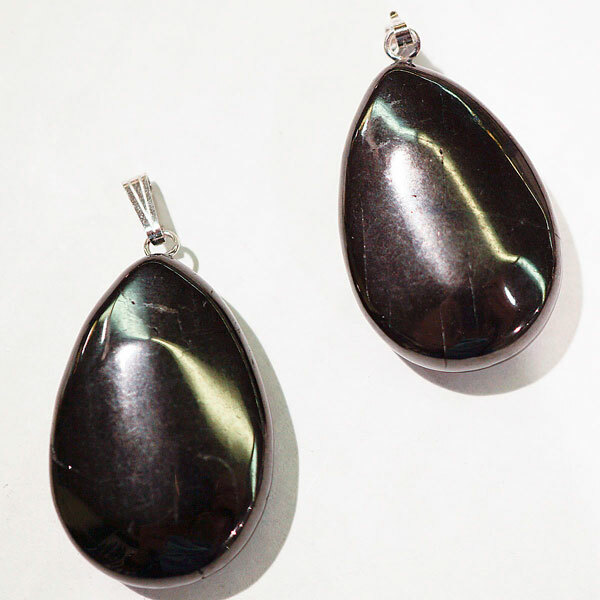 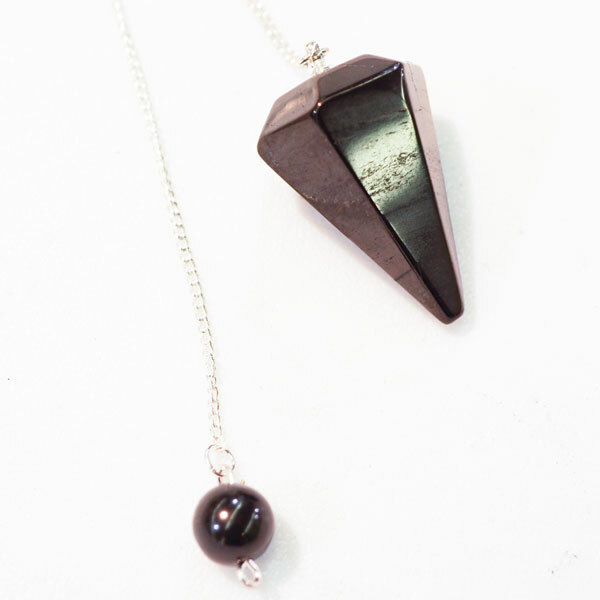 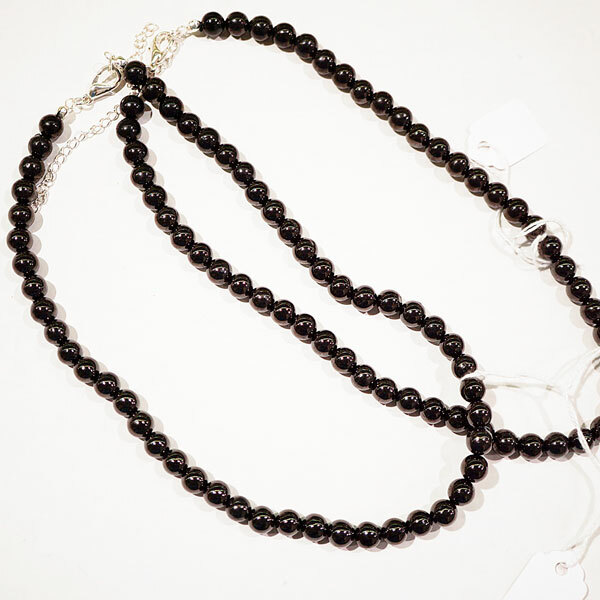 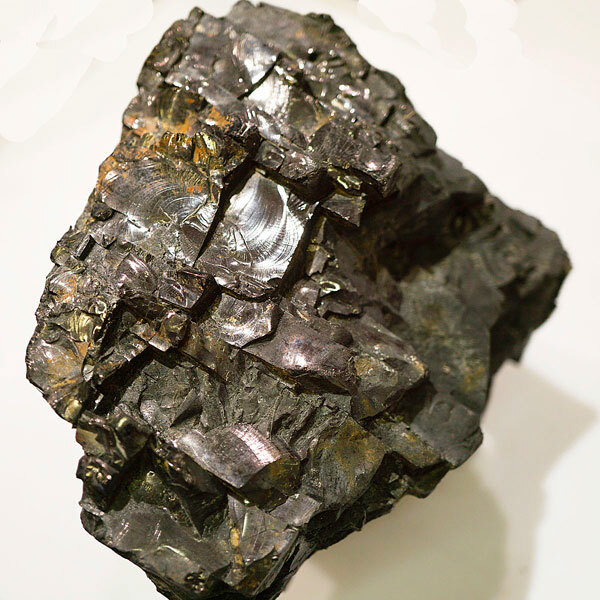 Read the story about Petrovsky shungite here.